Have the girlband hinted at more concert dates? The Spice Girls have hinted at more tour dates. The girlband announced their comeback with a U.K. tour earlier in the week, but fans around the world were left wondering whether the group would be playing outside of Britain. The pop group have now hinted that more dates could be added to their tour, as they appeared on BBC Radio 2 with Chris Evans this morning. The presenter not only chatted to the girlband, but he also spoke to Jess Glynne, who will support the Spice Girls on their U.K. tour next year. Although the girlband have only revealed U.K. tour dates so far, the name of their comeback tour is Spice World so fans are eagerly awaiting the announcement of international dates. 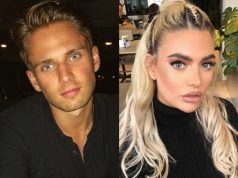 Fans have even started to flood the comment section of the band’s latest Instagram post with requests for the girlband to visit their home countries, such as Brazil, Mexico, Russia and America. 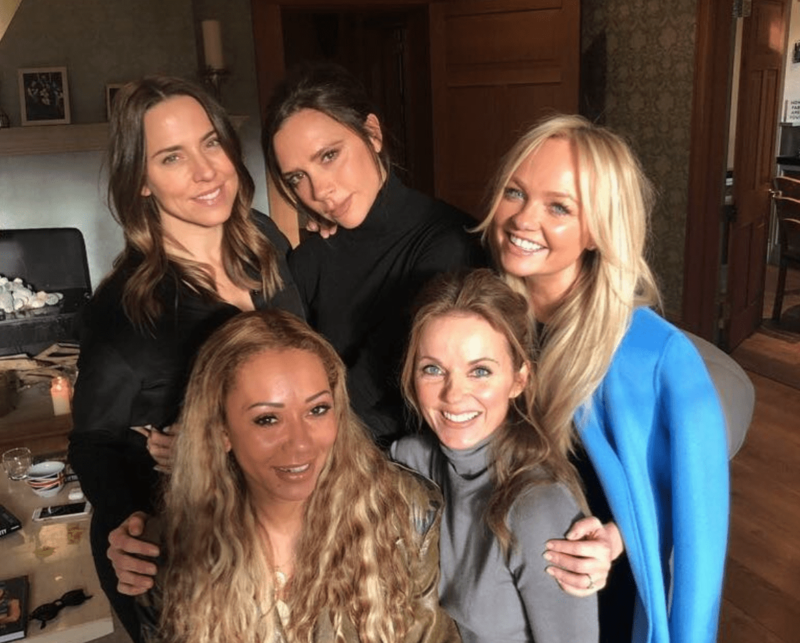 The Spice Girls will be different this time round though, as Victoria Beckham decided not to join the reunion, so the girlband will tour with Mel B, Mel C, Geri Halliwell and Emma Bunton.